Newcastle Safety Servicing specialises in managing our clients safety and rescue equipment servicing across Newcastle and the Upper Hunter. Through comprehensive record keeping, we ensure all of your equipment is inspected, calibrated and serviced as per manufacturers specifications and always remains within date. Prior to equipment being due for service, Newcastle Safety Servicing will be in touch to organise a date and time that suits you for us to attend your site and re-certify your equipment. Once your equipment has been serviced, you will receive a certificate and an in depth equipment register outlining the condition of each piece of equipment. These registers are supplied to you as a soft and hard copy whilst also remaining on our database. 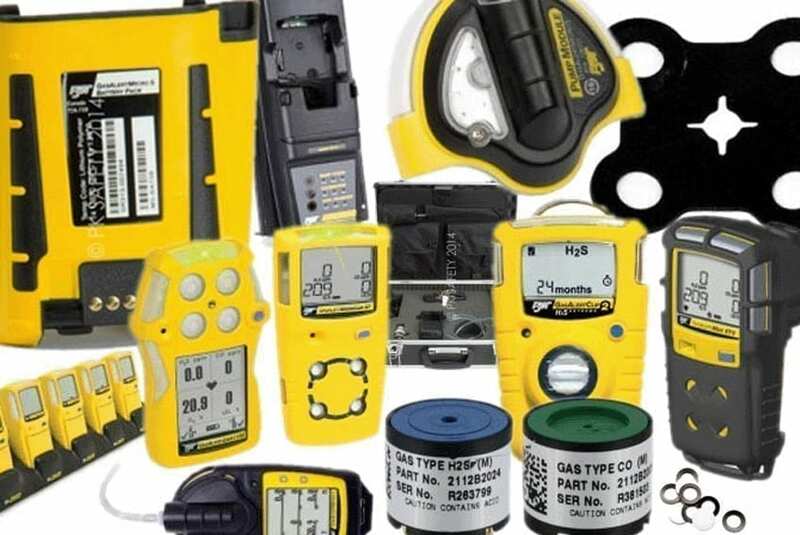 Newcastle Safety Servicing specializes in Harness Inspection, Gas Monitor & Detector Calibration, safety equipment servicing, calibration, inspection, tagging, testing and certify, gas monitor, gas detector, harness, confined space. Newcastle Safety Servicing covers all areas and are happy to work with you to implement an inspection routine specifically for your site. We provide a 24/7 call out service and are happy to accommodate you by scheduling an after hours service if the need arises. Tired of having to drop your equipment off to be serviced, then going back to pick it up? - Take advantage of Newcastle Safety Servicing pick up and drop off service. For a small fee, we will come and collect your equipment and bring it back fully inspected/serviced in most cases within 24 hours. For further information or to arrange equipment servicing Contact Us.